Amsterdam selector HUGS ups the game with an hour of eclectic, hard-hitting sounds, ranging from Congolese folk dance to heavy acid-tinged disco. 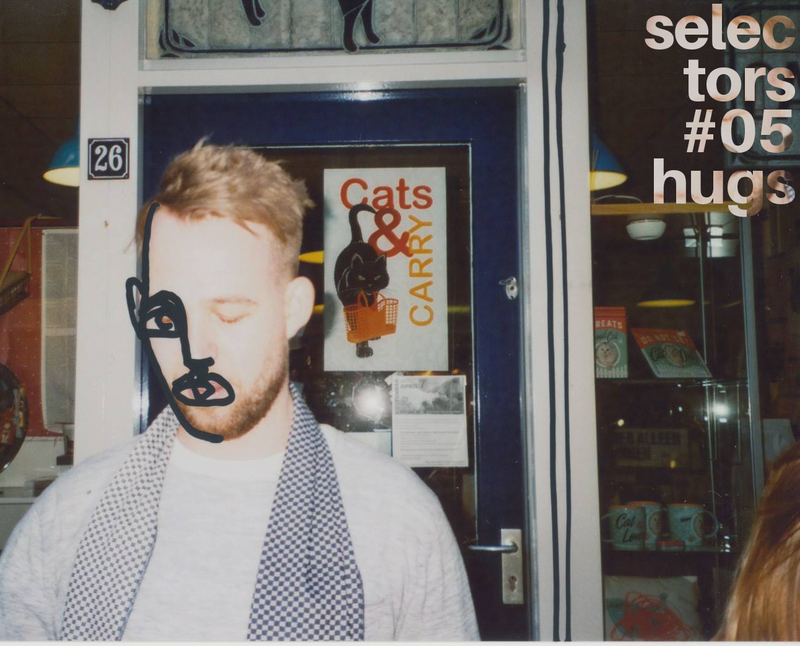 Having previously brought out releases on Midnight Riot and holding up residencies in Amsterdam and Utrecht under his Cosmic Sans project, HUGS is fast becoming a hotly-tipped name on the Dutch electronic music scene. Don’t miss this one. sax track – earth trax & newborn jr.